The Pharma clusters would see development and sharing of various infrastructure and resources like water, power and affluent treatment facilities by companies. The Union Government has planned to establish 10 pharma clusters across India in next one year, at an outlay of Rs 120 crore to make the sector globally competitive. 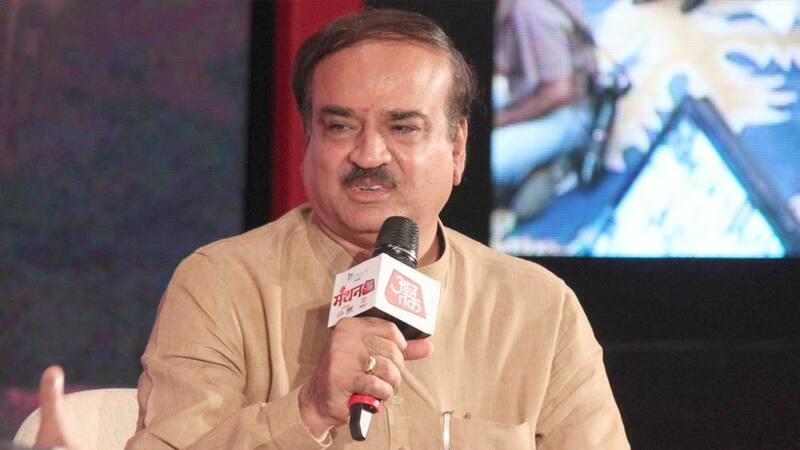 Elaborating on the same, Ananth Kumar, Union Chemicals and Fertilisers Minister said, "Already we are thinking of pharma clusters in different parts of the country with common facilities. We have already finalised our strategy for that.” He further said, "In the coming days we are going to have not less than 10 pharma clusters across the country with common facilities with an outlay of Rs 120 crore." Interesting, the clusters would see development and sharing of various infrastructure and resources like water, power and affluent treatment facilities by the pharma companies in a particular region. "We are in the process of appointing a project management consultant who will help in creating a project report, like what are the common facilities they require," noted Kumar, adding based on the project report, the government will fund the setting up of the common facility. He also shared, "Wherever there is a cluster, companies will have to come out with a special purpose vehicle with the proactive support of the state government." Talking about the benefits of the scheme on the sidelines of CII event, Kumar said, "Common facility will make them competitive...in pharma clusters they can reduce 25-30 per cent of their manufacturing cost, thus making them globally competitive." LaPlant launches Himalaya herbal infusion..